Whether you are driving around your neighborhood or cruising along the highway, you need reliable brakes. Being able to stop or slow down in time to avoid an accident is a crucial part of safety. Remember, it’s not only about you but also your passengers and fellow road users. Somebody else on the road could lose control or act recklessly which means that you need to be able to react promptly and appropriately. Your brakes need to be checked and maintained in order to prevent excessive wear. If you are wondering what to look for, here are some signs that your brakes need attention. If you notice a high-pitched or grating noise when you brake, this is usually a clear indication of worn brakes. It is best to have them checked sooner rather than later just to be safe. 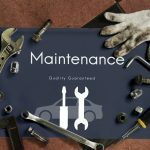 That said, sometimes dirt and dust can build up on the brakes which result in a similar noise, so you might just need to have some minor maintenance done as opposed to a full replacement. Remember, brakes have a certain lifespan so keep track of the miles on your car when you replace them. This will help you anticipate the next replacement. 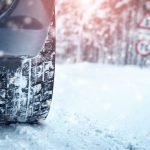 While it’s true that there could be a number of reasons for your car pulling to the left or right, a problem with your braking system could be to blame. A stuck caliper on either side of your car can result in you fighting with your steering wheel to keep your car facing the right direction. Of course, it doesn’t hurt to check the pressure of all four tires, the tread on your tires, and your wheel alignment too. Your tires need to be rotated regularly, so this is the perfect time to check on those brakes too. ABS is an excellent feature and, if you have ever performed an emergency stop with this kind of advanced braking system, you know just how effective it can be. However, if the rotors become warped, they will thrum across the surface o the brake pads, and this sends a vibration all the way to the pedal. Of course, this kind of damage only occurs when the brakes are placed under severe stress for extended periods of time. If you have not done so yet you feel vibrations in the brake pedal; it could be time to check your wheel alignment. 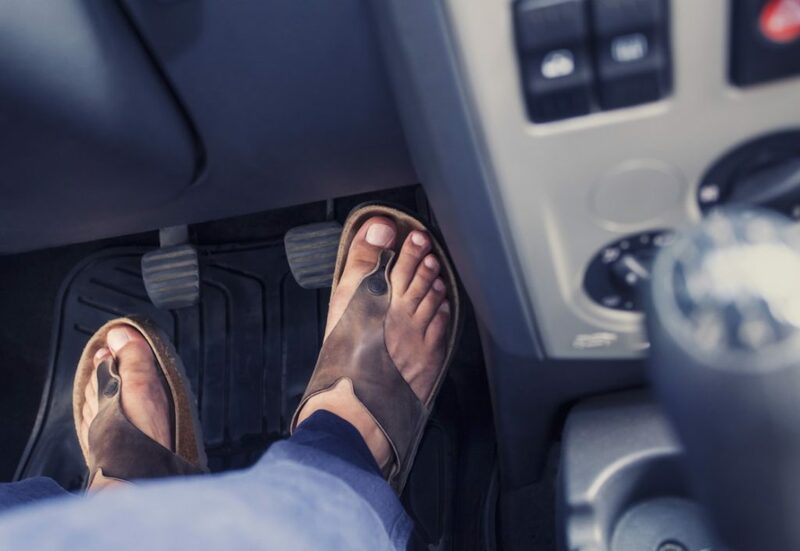 If the pedal is very soft and you have to push it at least halfway in before it reacts, your brakes or hydraulic system could be to blame. You should also check your brake fluid just to be safe. A tough or very hard pedal can mean that the rotor is worn or your brake fluid is dirty. An obstruction in the brake line and an issue in the vacuum system also make your brakes tough to use. If you notice this kind of problem, you should avoid driving and have a mechanic diagnose the problem promptly. As with any part of your vehicle, repairs and replacements should always be performed by a trained professional. If you are claiming from your warranty, make sure that you submit your claim prior to the commencement of any work. 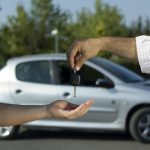 For more details on the right extended auto warranty for you, contact A-protect at (416)-661-7444.